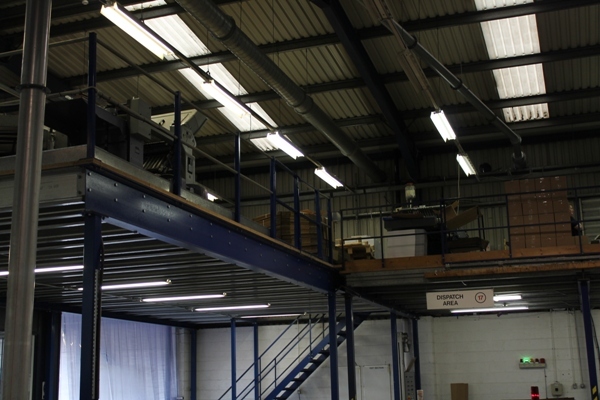 Mezzanine floors are raised platforms that are constructed and supported by steel columns and are completely independent of the infrastructure of the building. First-in-First-out (FIFO) Racks are very popular in the manufacturing and supply industry. 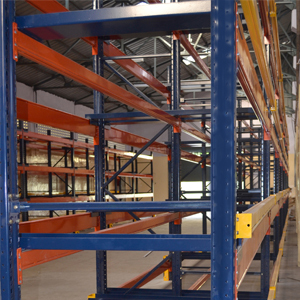 These racks are popularly used in food storage houses, high volume storage units, distribution centers and warehouses. 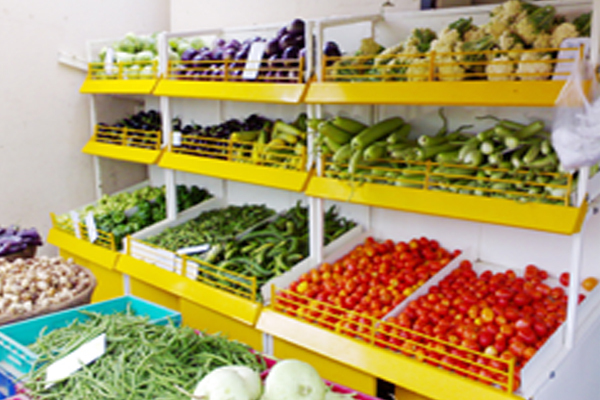 Exceptional quality steel goes in the making of all racking systems that are constructed by Donracks and thereby fruit and vegetable racks are by no means an exception to this. One of the common queries that warehouse managers face is how to add more space to the existing warehouse design. The demand for storing more items in the warehouse is constantly on the rise. As the demand increases, the way items are stored in the warehouse must be evaluated to increase efficiency. With so many options for storage available, choosing the right type might be difficult. Before deciding on which rack to use, some of the common factors that must be considered are the specifications of your product, required throughput levels and warehouse capacity. A clear understanding of different types of racking system will help in the decision-making process. Double deep pallet racking system is the most cost-effective and low maintenance system that can be used for warehouses. These are also best suited for storing large orders which move our quickly out of the warehouse. If the warehouse maintains a last in first out inventory management, double deep pallet is the most advantageous in terms of the set up. Another advantage of double deep pallet stacking system is that it eliminates the need for leasing out a new warehouse. Due to its optimizing factor, there is no need to look for new or additional warehouse for stocking. The adjustable beam levels and help in changing the size of the pallet depending on the requirements. There is no need to go for additional pallets as it can be converted to single deep system for more storage. Some of the industries where this can be used are cold storage, manufacturing companies, printing and paper. Selective Pallet Racking is another common racking system that is used right after the double deep pallet racking system. 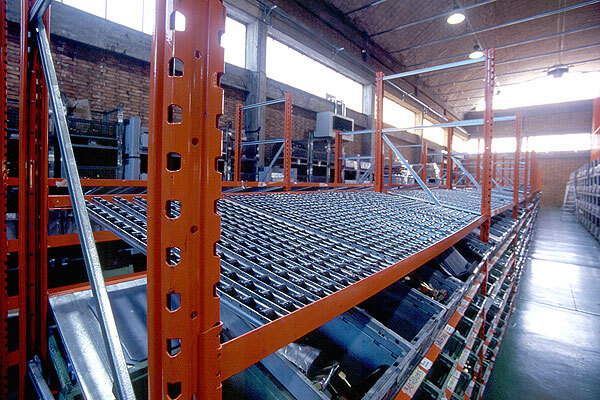 Selective pallet racking is also less expensive as compared to others. It has two racks that can be place back to back and it is only one pallet deep. For units where warehouse is large, selective pallet is of great use. Maintaining this system also does not require a forklift or any other equipment to perform the task. Selective pallet racking is also perfect for first in first out system that sends out items quickly. Just like the name, the racking system is also well equipped to handle heavy-duty materials that must be stored. It can also be customized depending on the item that must be stored therefore, there is no need to look for extra space or specific type of racking. 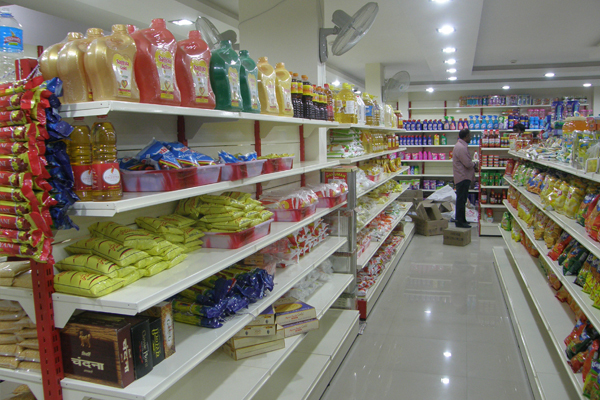 Some of the disadvantages of using selective racking system is that it requires lot of space for storing large volume of items. Only items less than 12 m in height can be stored in selective racking system. Warehouse storage and racking system are two factors that determine how effectively warehouse functions. Both selective pallet racking and double deep racking has both advantages and disadvantages. Before choosing either of them, it is important to consider all the factors. Alternatively, you could also choose from the best steel rack manufacturers in chennai to get the best solutions.